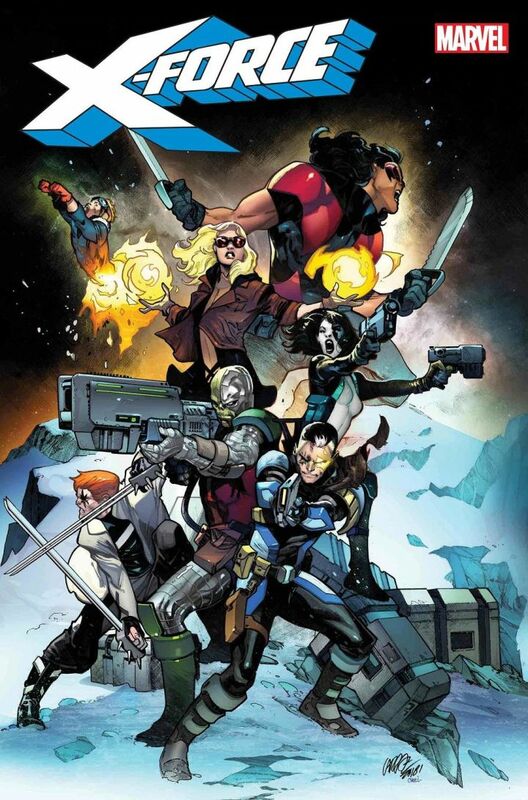 Marvel Comics announced a new ongoing X-Force series today. And while the team lineup will appeal to fans of the classic ’90s X-Force, there is one big change this time around. The younger version of Cable introduced in the current Extermination miniseries will play a lead role in the book. As revealed by Marvel.com, the new series will be written by Extermination writer Ed Brisson and drawn by Cosmic Ghost Rider artist Dylan Burnett. Check out Pepe Larraz’s cover to issue #1, which showcases the new team lineup.